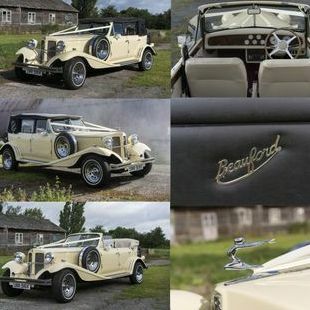 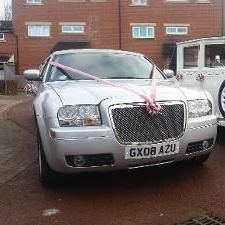 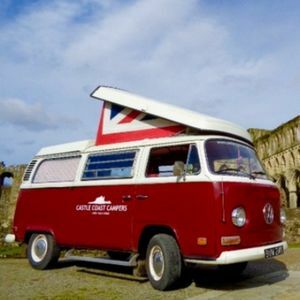 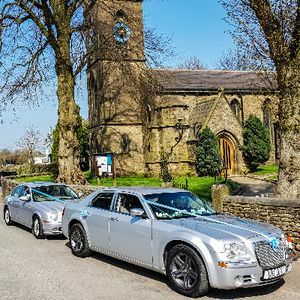 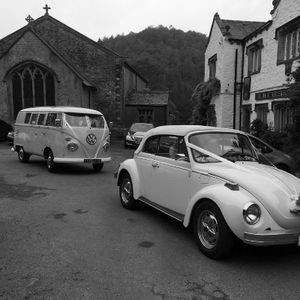 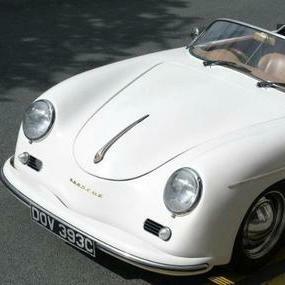 Are you looking for a vintage or classic wedding car supplier in Wrea Green, Lancashire? 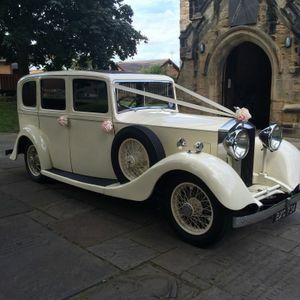 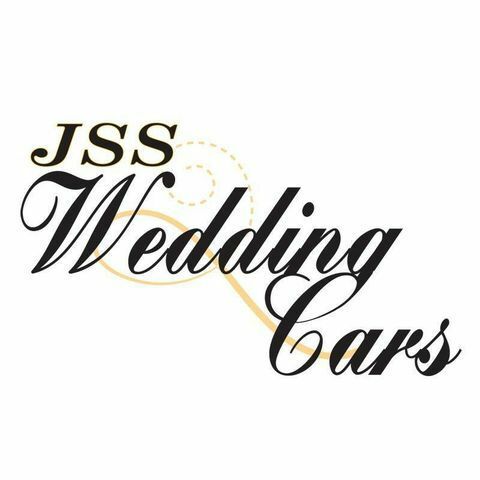 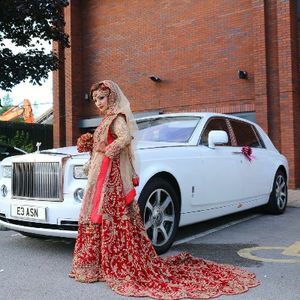 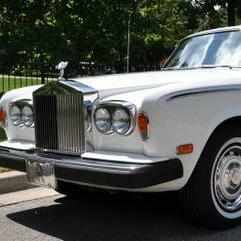 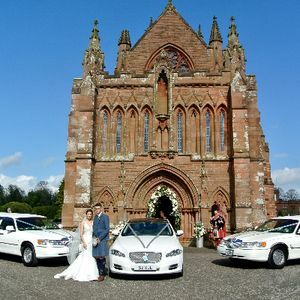 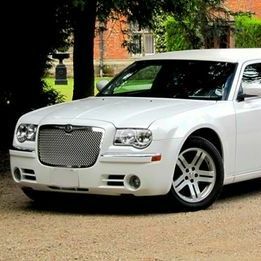 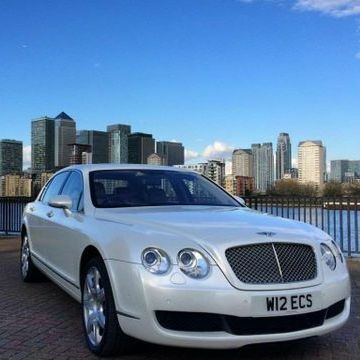 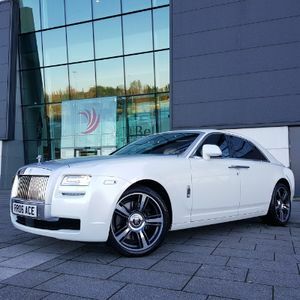 Our catalogue includes 10 companies, which provide classic wedding cars in Wrea Green. 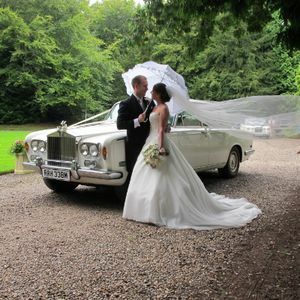 Recent review: Thank you very much for the photo booth taxi hire. 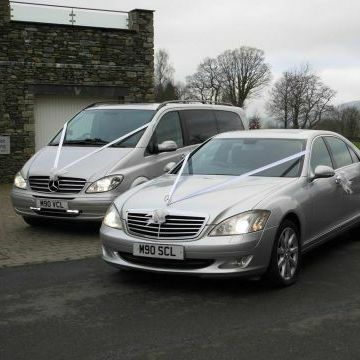 Brilliant addition to every party, professional, friendly and great service. 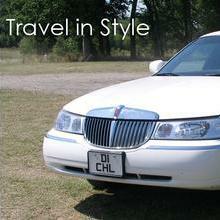 Will certainly recommend.